For all your four-wheel drive accessory and installation requirements, look no further than Adventure 4×4. 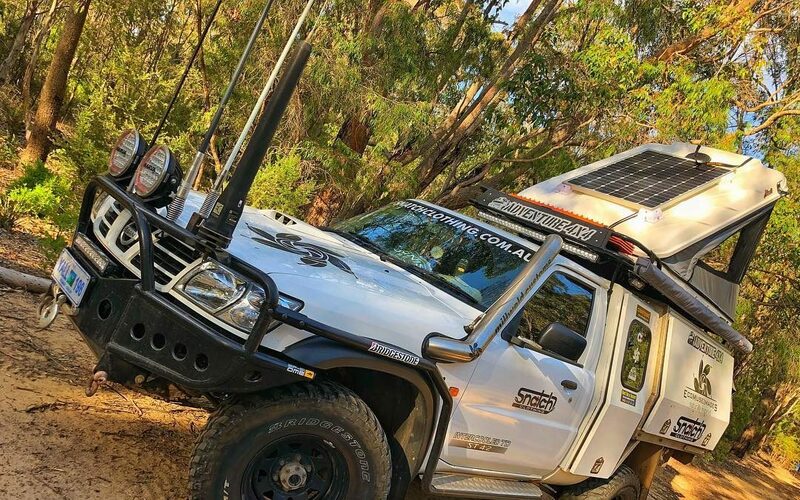 We are your leading choice for 4WD accessories in Perth, ranging from lights and roof racks to protective bull bars, storage solutions, long range fuel tanks, UHF radios, satellite phones, and suspension. 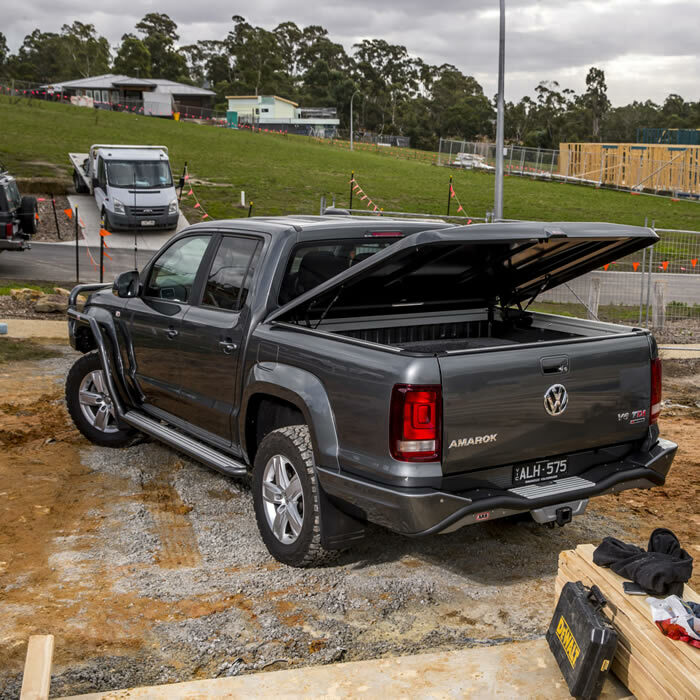 In addition to our already extensive selection of 4×4 accessories in Perth, we have also established ourselves as Perth’s largest and most reliable ARB stockists. Contact us today. Our position as roof rack city agent for the Rockingham area ensures that you’re always covered; whether you have a small car, van, or 4WD. Have an appetite for driving down the road less travelled and consider yourself an adventurer? We hope so, because as the Western Australia state distributer for James Baroud off road tents, we’re here to cater to you. Adventure 4×4 isn’t just any 4WD store in Perth, we’re a family-owned and operated business which is why we take great pride in understanding our customers. If there’s one thing we know it’s that Australians take their four-wheel driving very seriously. We’ve made it our duty – and our joy – to ensure passionate 4×4 drivers like yourself enjoy the best possible driving experience. Our skilled and qualified technicians are dedicated to fitting your vehicle with only the most suitable and highest quality products. It’s our motto. Compromising on quality is simply not an option at Adventure 4×4. Our services are specifically designed to satisfy the needs and aspirations of 4WD owners who take pride in their vehicle’s look and condition. The diverse selection of 4WD accessories we stock exemplifies our commitment to quality with our stock products sourced from some of the country’s leading manufacturers. We guarantee quality, promise excellence, and strive for continuous improvement. We have a fully equipped workshop manned by qualified technicians and mechanics. We stock a huge range of the best quality 4×4 accessories on the market. Our staff offers no obligation free quotes and advice on the best accessories in the market. 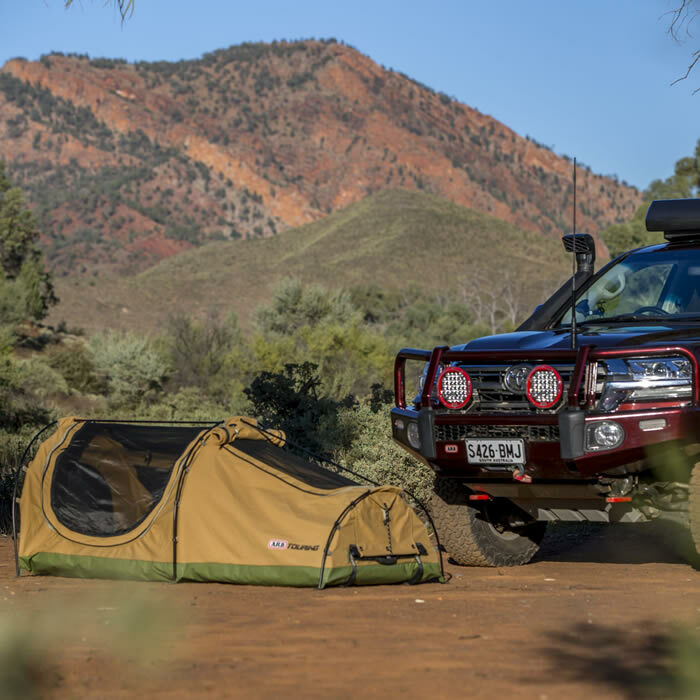 We’re the Western Australia state distributor for James Baroud off-road tents. © Adventure 4x4 2019. All Rights Reserved.